Facts about Alfred Nobel 1: who is Alfred Nobel? Nobel is famous as the inventor of dynamite. Based on the history, this item is often used in wartime. This man is also the owner of Bofors. It was a manufacturer which produced iron and steel for the first time. But it changed direction to produce cannon and armaments. 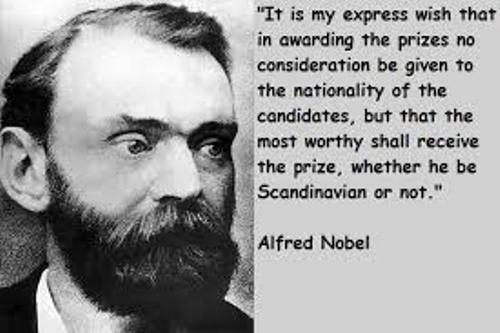 Alfred Nobel was a wonderful inventor. There is no need to wonder that he owned at least 350 patents. His famous invention was dynamite. Another patent owner in explained in Alexander Miles facts. If you look at his surname, I believe that you must associate it with the Nobel Prize. It is one of the most significant honors. The Nobel Prize was funded by from his fortune. One of the recipients of Nobel Prize is explained in Albert Einstein facts. His name is not only used in Nobel Prize, but it is also used to name a synthetic element called nobelium. Moreover, his name is also used in the modern day’s companies such as AkzoNobel and Dynamit Nobel. Let’s find out his parents. His father was Immanuel Nobel who lived in 1801 till 1872. He was an engineer and inventor. His mother lived in 1805 till 1889. Her name was Carolina Andriette Nobel. There were eight children in the family and he was the fourth son. Alfred developed his interest of technology from his father. Nikolai Zinin was a famous chemist who became his teacher when Nobel was a young man. He spent 4 years in United States to study chemistry when he was 18 years old. Then he collaborated with John Ericsson. In 1857, he was awarded with a gas meter patent. It was his first patent. In 1884, Nobel became a member of Royal Swedish Academy of Sciences. 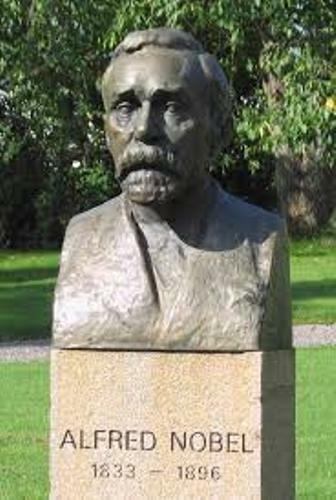 In 1893, he got an honorary doctorate from Uppsala University. Nobel was not only an engineer and inventor, but he was also a business man. He traveled a lot in North America and Europe to maintain his business. In 1873 and 1891, he decided to live in Paris as the permanent home. Talking about his personal life, Nobel decided not to marry any woman. However, there were at least three loves in his life. 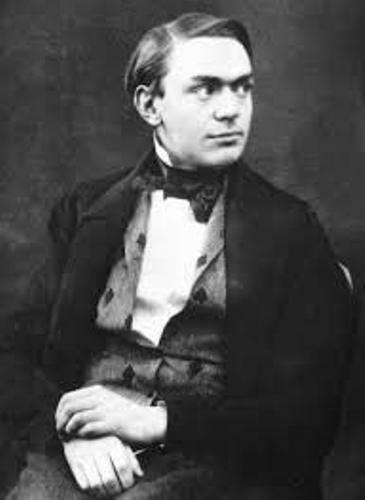 Do you want to say something on facts about Alfred Nobel?